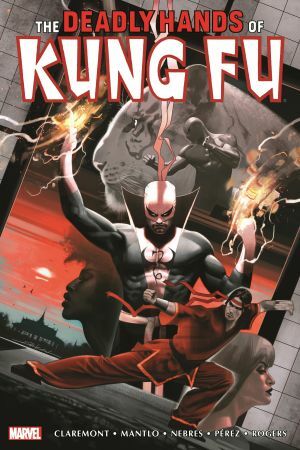 Completing this never-before-reprinted series, volume two shifts focus to Iron Fist, the Living Weapon! Written by Chris Claremont and with lush artwork by Rudy Nebres, Danny Rand battles Firebird and Dhasha Khan in a saga filled with the mystery of K'un-Lun! Meanwhile, from the ashes of the Sons of the Tiger, Bill Mantlo and George Pérez introduce Hector Ayala, the White Tiger! Also featuring Shang-Chi, Master of Kung Fu; Jack of Hearts; Swordquest's samurai action; two team-ups with all of Marvel's martial arts heroes; and Claremont and Marshall Rogers' beautiful Daughters of the Dragon! 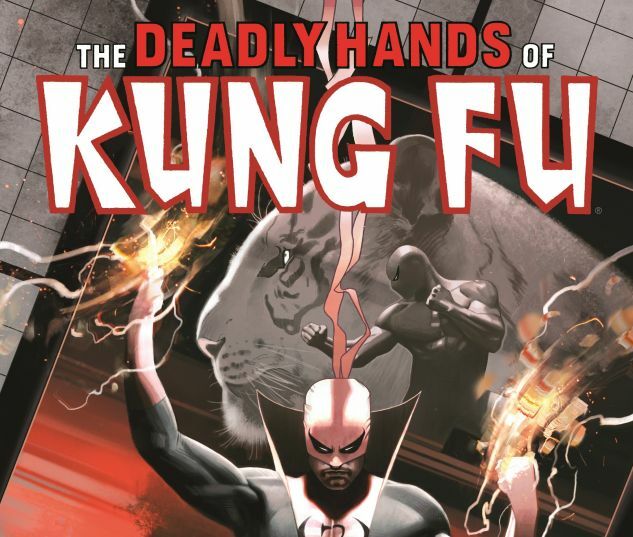 COLLECTING: DEADLY HANDS OF KUNG FU (1974) #19-33; MATERIAL FROM BIZARRE ADVENTURES (1981) #25.